Construction in progress at the start of the Mountain Valley Pipeline's route in Wetzel County, WV. Federal regulators today gave the Mountain Valley Pipeline the green light to restart the majority of construction. In a letter sent to Mountain Valley Pipeline officials, the Federal Energy Regulatory Commission (FERC) said the pipeline’s continued construction hiatus could cause more environmental harm than good. In order to “mitigate further environmental impacts” the agency said construction along rights-of-way could resume, except on federal lands. “In consultation with staff, I have determined that protection of the environment along the Project’s right-of-way across non-federal land is best served by completing construction and restoration activities as quickly as possible,” wrote Terry Turpin, director of FERC’s Office of Energy Projects. Construction of the 303-mile pipeline was halted earlier this month by FERC, after a federal court threw out two key federal permits. 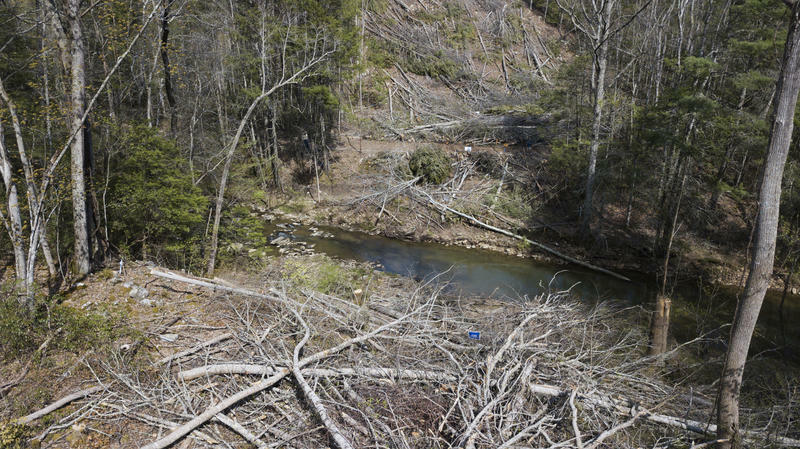 In its stop-work order, the agency said only construction necessary to stabilize areas already under construction could continue while the Bureau of Land Management and U.S. Forest Service reissue approvals for pipeline construction in Jefferson National Forest. In the letter to MVP officials, FERC noted a significant amount of the pipeline's route has already been cleared. “Approximately sixty-five percent of the right-of-way between Mileposts 77 and 303 has been cleared of vegetation, with a significant portion of that length having been graded,” the letter states. In the interim, MPV has installed temporary erosion control measures, but the agency said those measures may be inadequate and could pose threats to plants, wildlife and waterbodies if it takes a significant amount of time for multiple federal agencies to issue the new pipeline permits. To prevent further environmental impacts, FERC said construction can resume along all rights-of-way not on federal lands. Construction is still prohibited on the crossing of the Weston and Gauley Bridge Turnpike in Braxton County. The pipeline also cannot resume work in the Jefferson National Forest. In a supplemental analysis released on Aug. 24, BLM officials presented FERC with alternative routes for the pipeline to cross through federal lands, but said the route previously approved by all federal agencies was deemed most appropriate. In an emailed statement MVP spokesperson Natalie Cox said pipeline operators agreed with BLM's review and looked forward to working with other agencies to resume work across the entire 303-mile route. "With the FERC granting approval for MVP to recommence its construction activities, with exception of areas in proximity to the Weston Gauley Bridge Turnpike Trail and Jefferson National Forest, we are pleased that we will soon be able to bring back a significant amount of workers who were temporarily suspended from their duties on the project," she said. In a joint letter issued today, FERC Commissioners Cheryl LaFleur and Richard Glick said they had "significant concerns" with the agency's decision to allow construction to restart while permits remain outstanding. 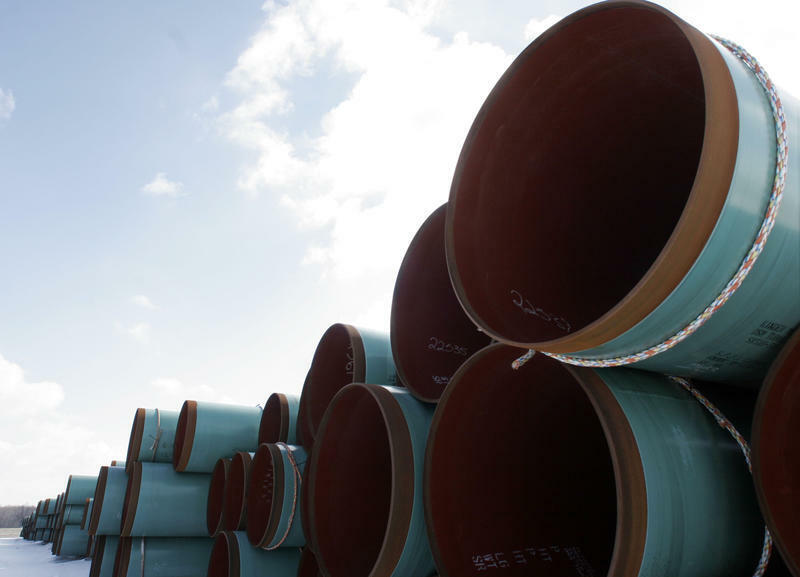 They said the decision also highlights a broader concern as to how the agency should respond to federal court rulings that invalidate federal approvals necessary for the pipeline's broader FERC approval. LaFleur and Glick suggest agency staff should stop issuing decisions when court rulings affect pipeline activities and instead allow the whole Commission to rule. "Ultimately, it is the Commission’s responsibility to ensure the project is in the public interest," the wrote. Interview with Ellen M. Gilmer, a legal reporter with E&E News, about recent court cases involving the Mountain Valley and Atlantic Coast pipelines. Federal regulators have halted construction of two major natural gas pipelines that cross through Appalachia this month, following several federal court decisions. The Federal Energy Regulatory Commission (FERC) halted the Atlantic Coast Pipeline on Friday, Aug. 10. The agency issued a similar stop-work order earlier this month for the 303-mile Mountain Valley Pipeline. Both orders followed decisions issued by the 4th U.S. 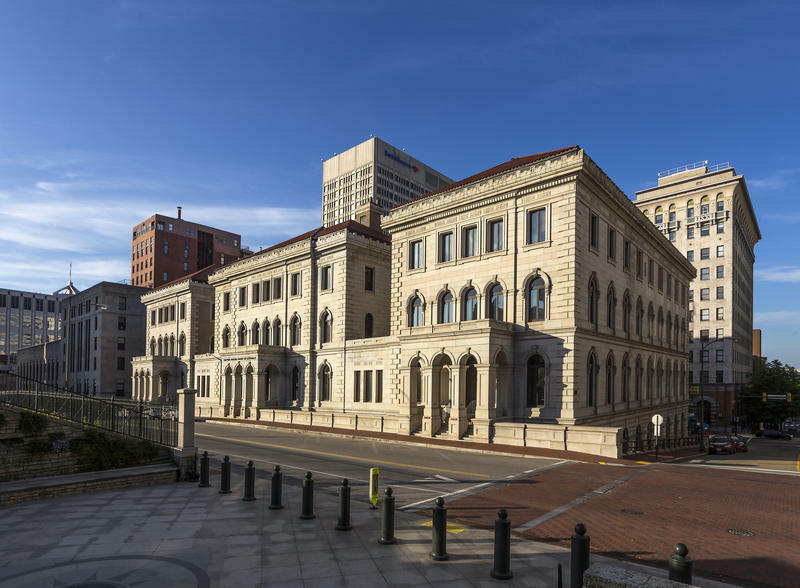 Circuit Court of Appeals, a federal appeals court based in Richmond, Virginia. 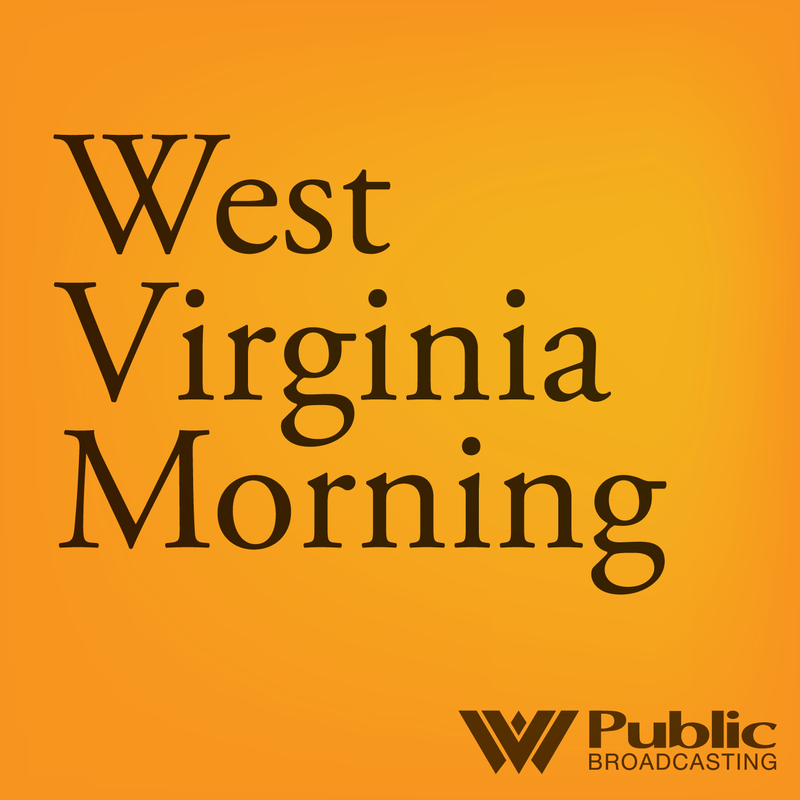 On this West Virginia Moring, we hear a piece from our most recent episode of Inside Appalachia. The episode features one story about why pipeline protesters began scaling trees to block the Mountain Valley Pipeline.